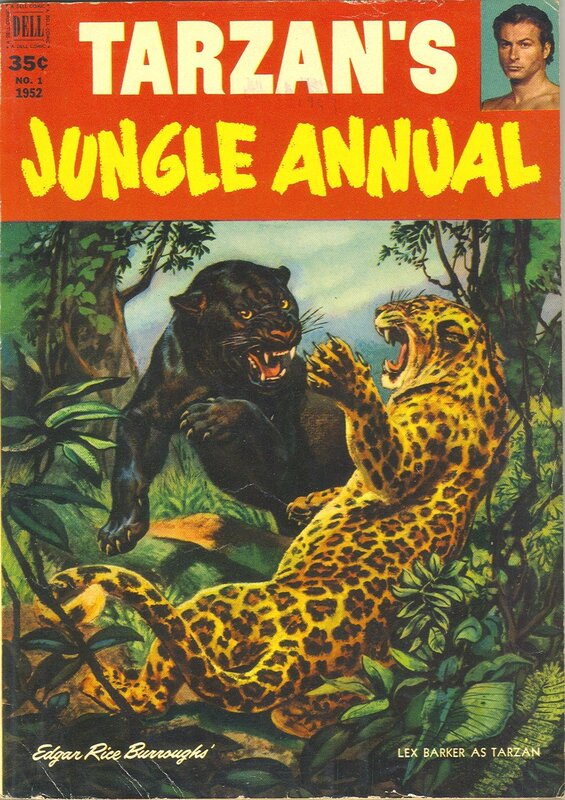 Cover: Painting of a leopard and a black panther fighting. 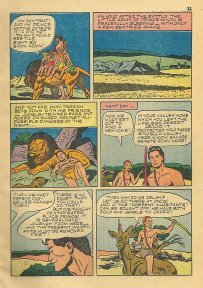 Small Lex Barker insert. 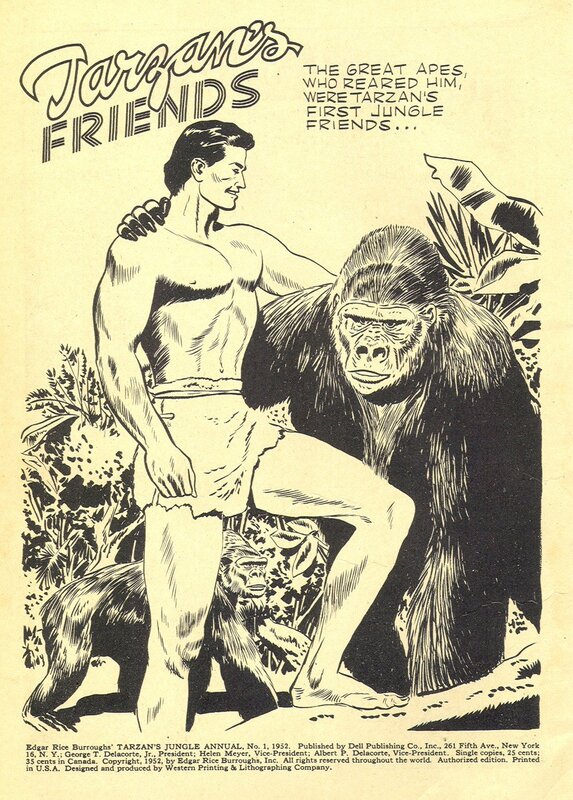 Inside Front Cover: “Tarzan’s Friends” - black and white drawing of Tarzan and two apes. 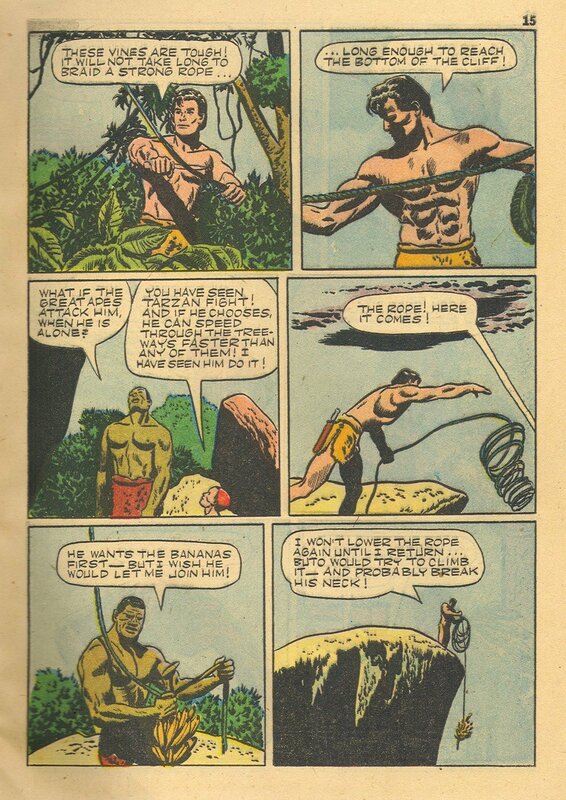 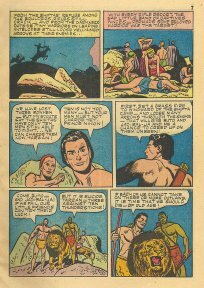 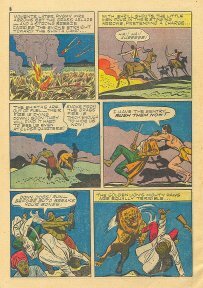 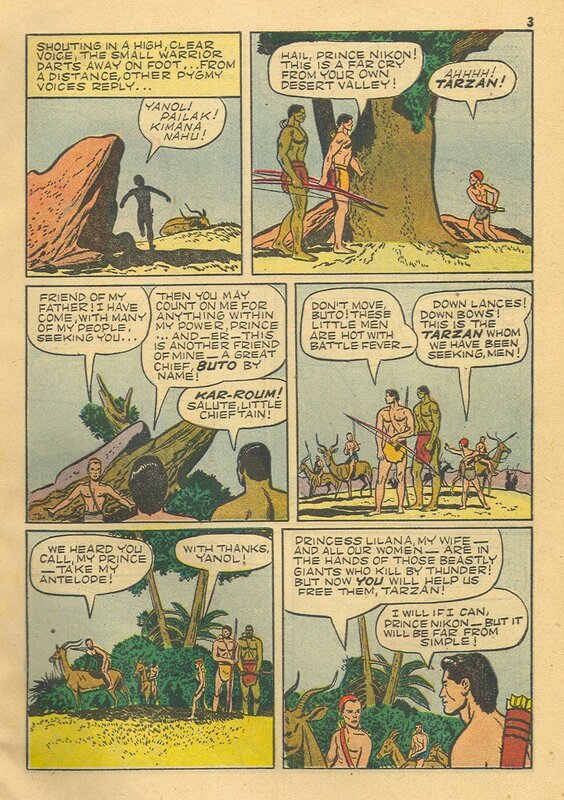 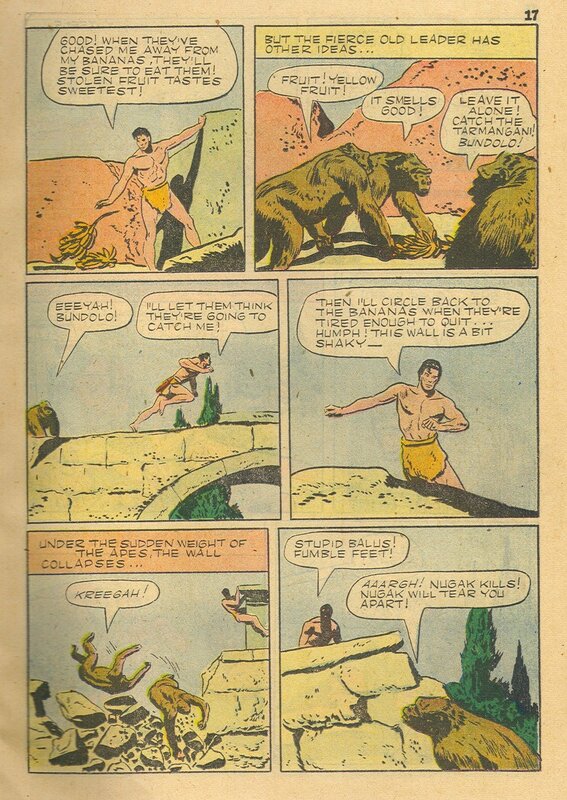 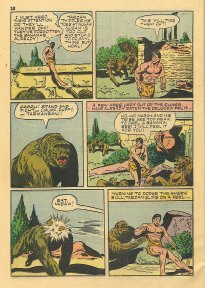 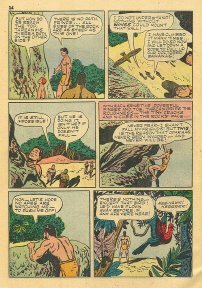 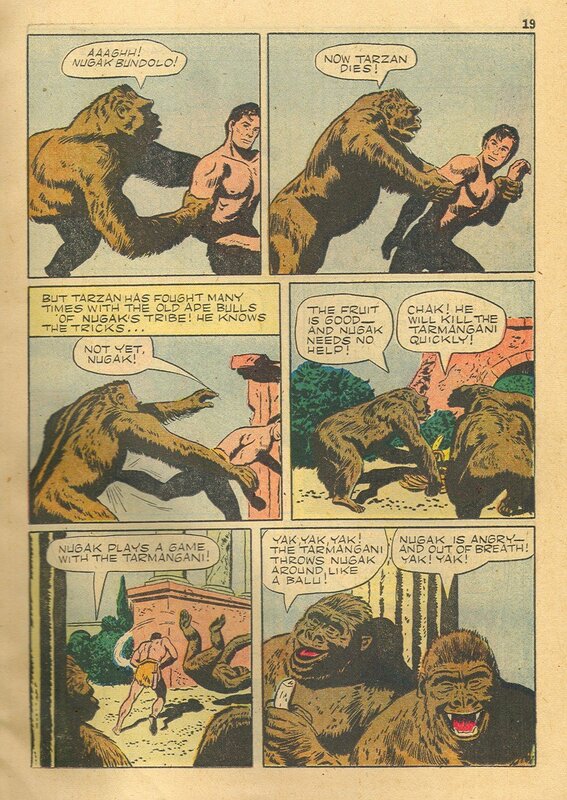 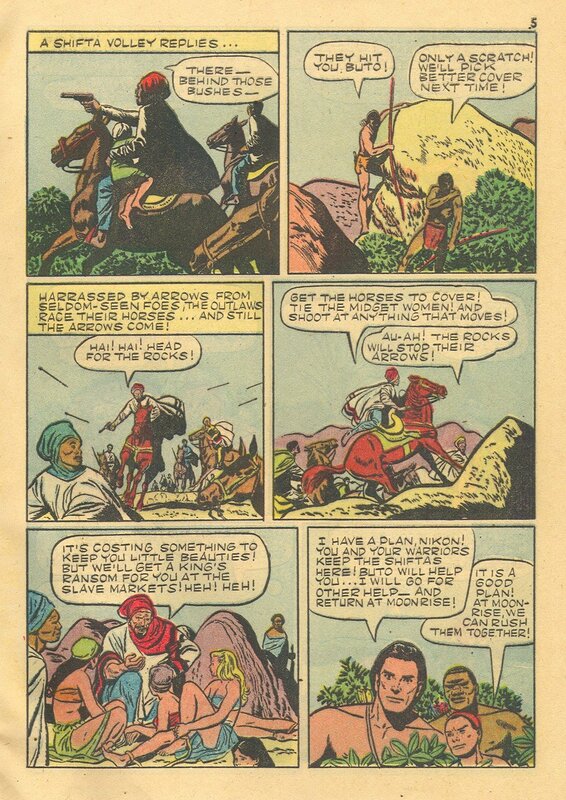 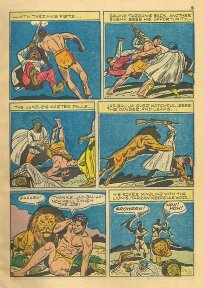 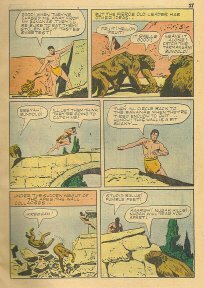 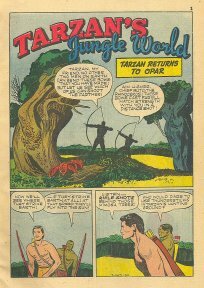 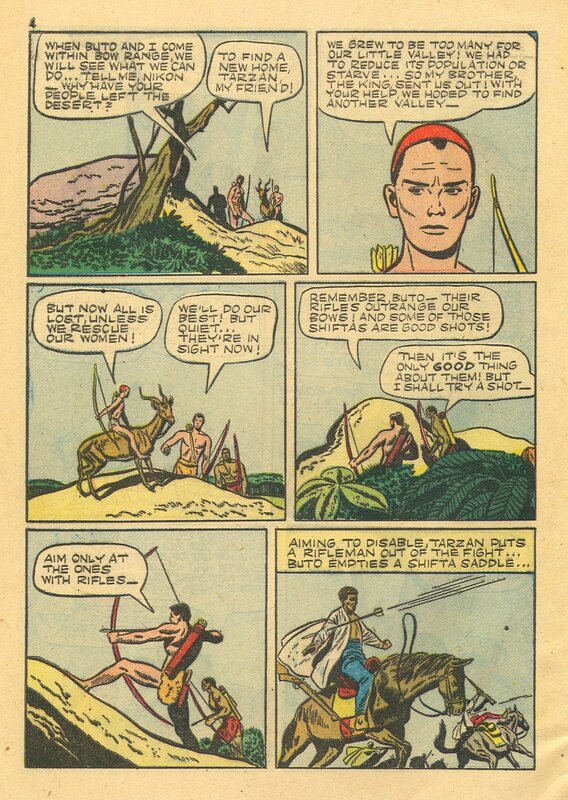 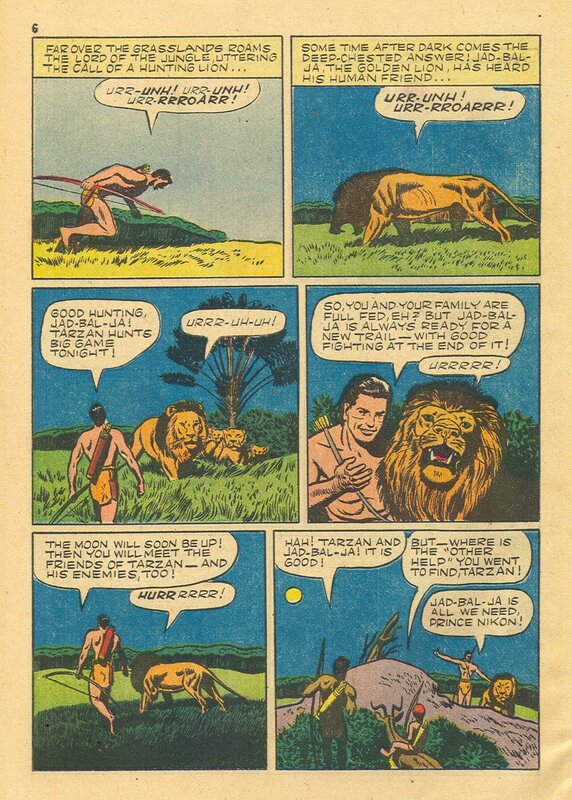 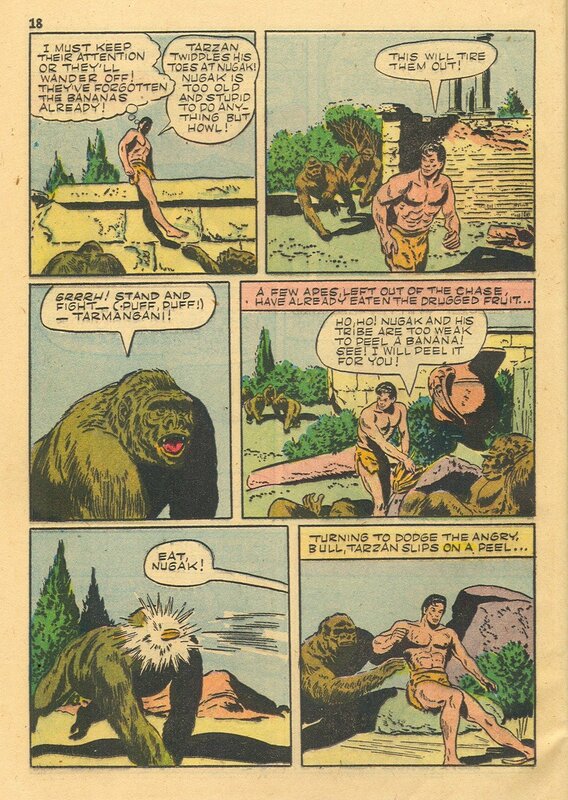 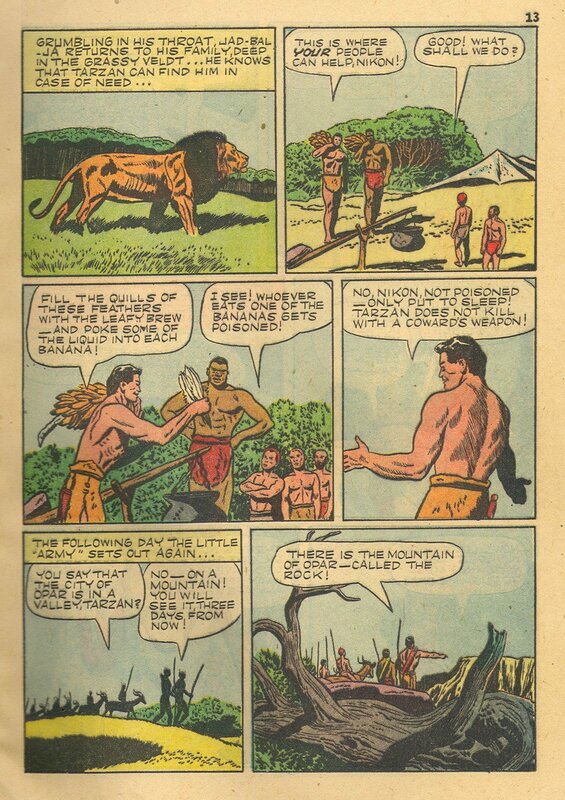 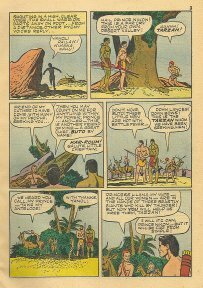 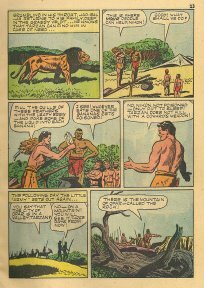 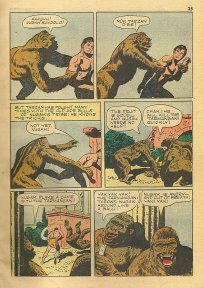 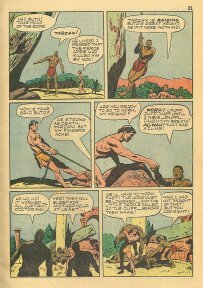 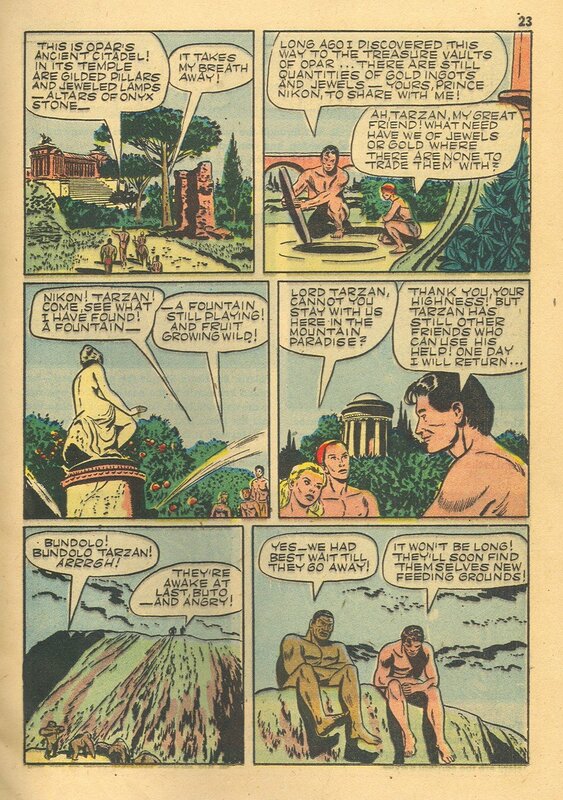 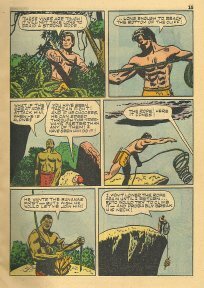 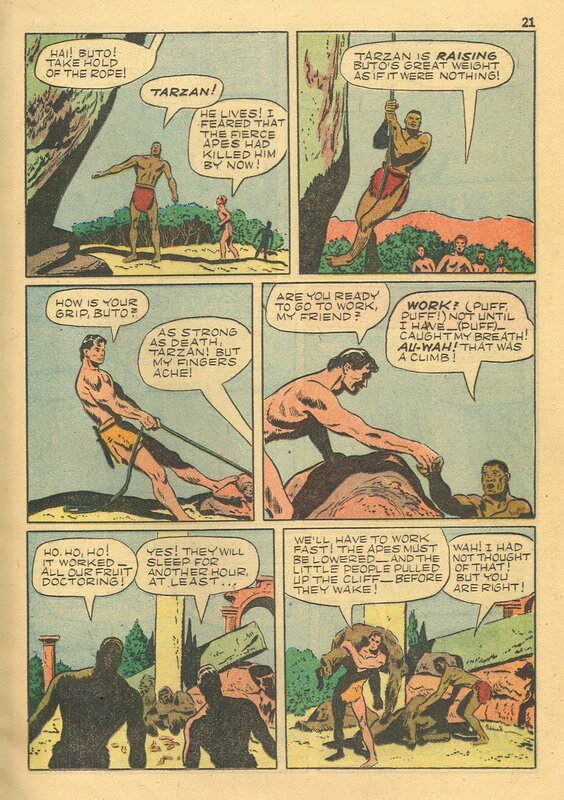 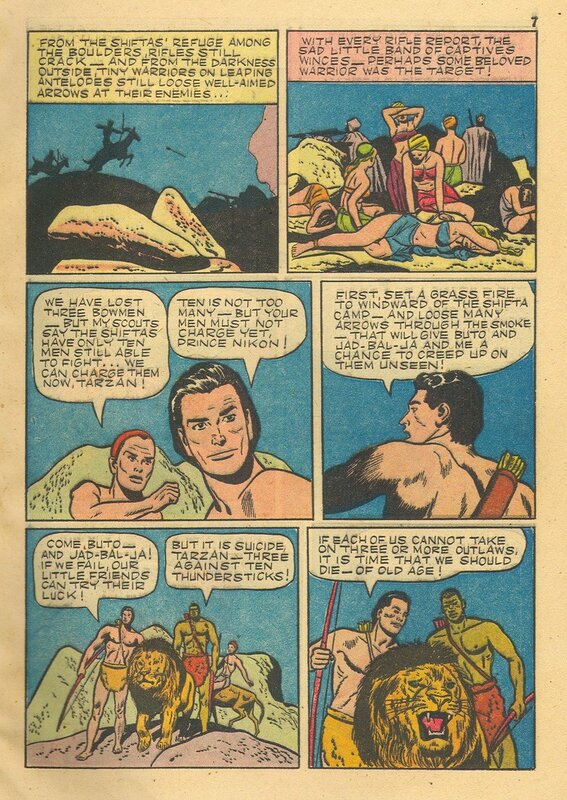 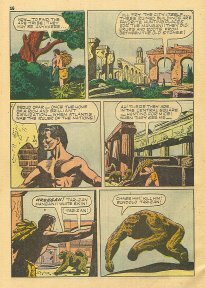 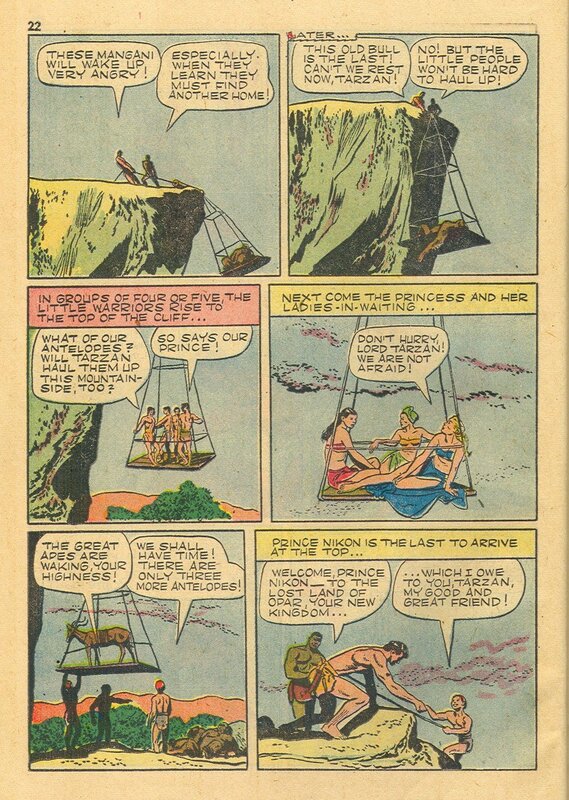 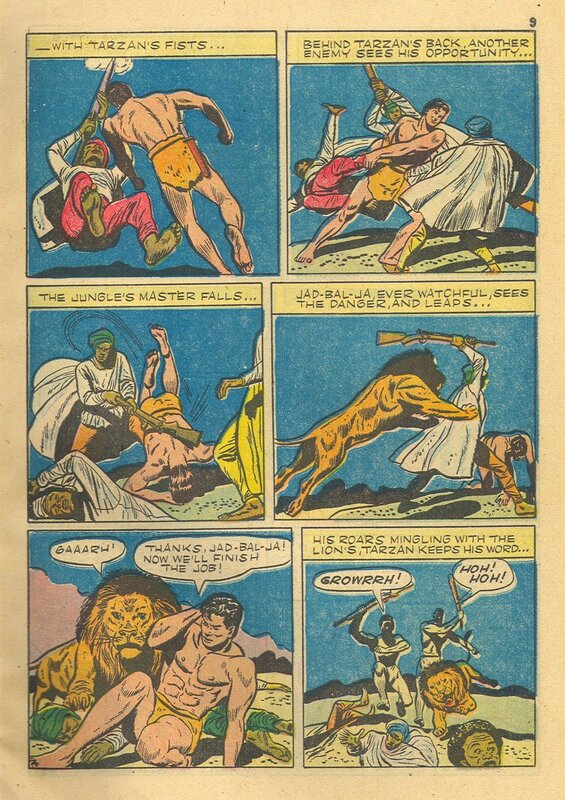 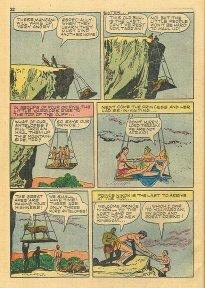 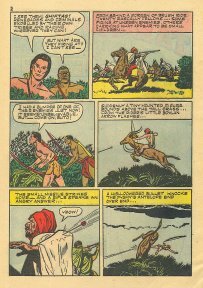 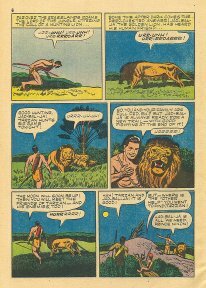 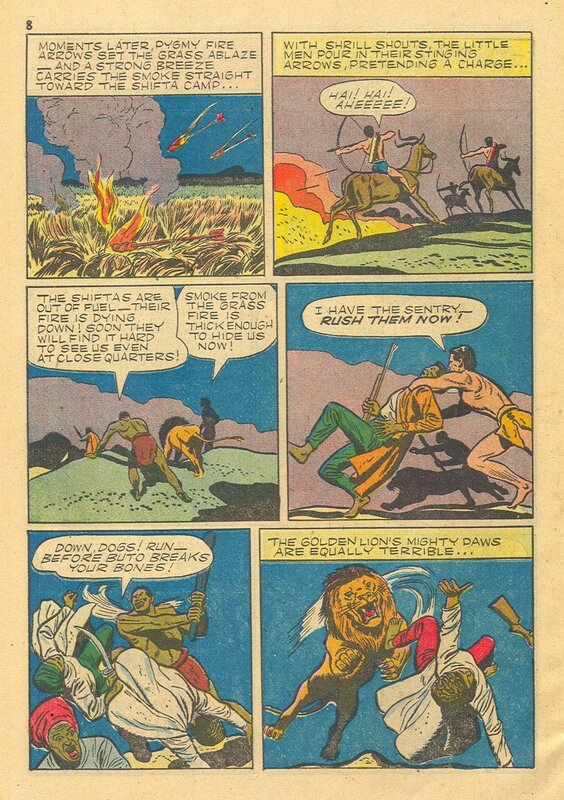 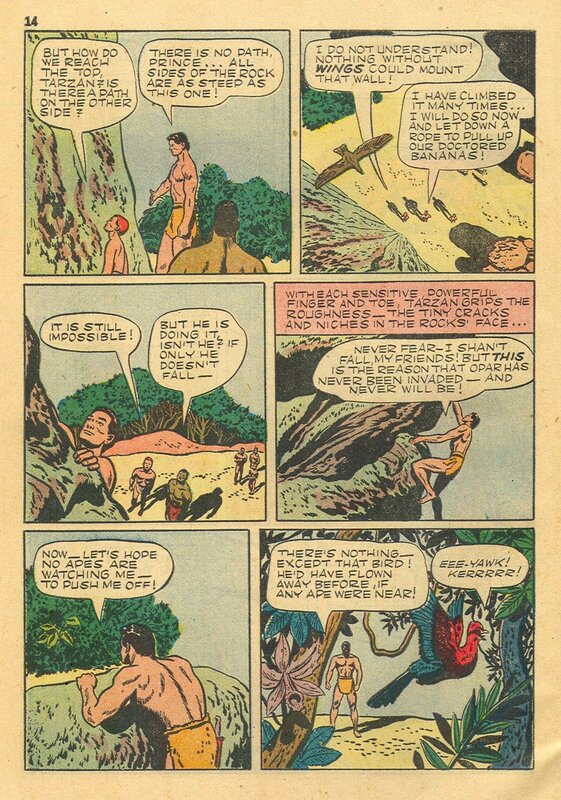 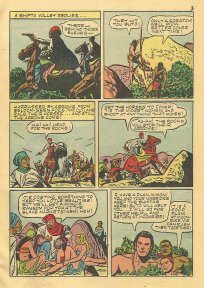 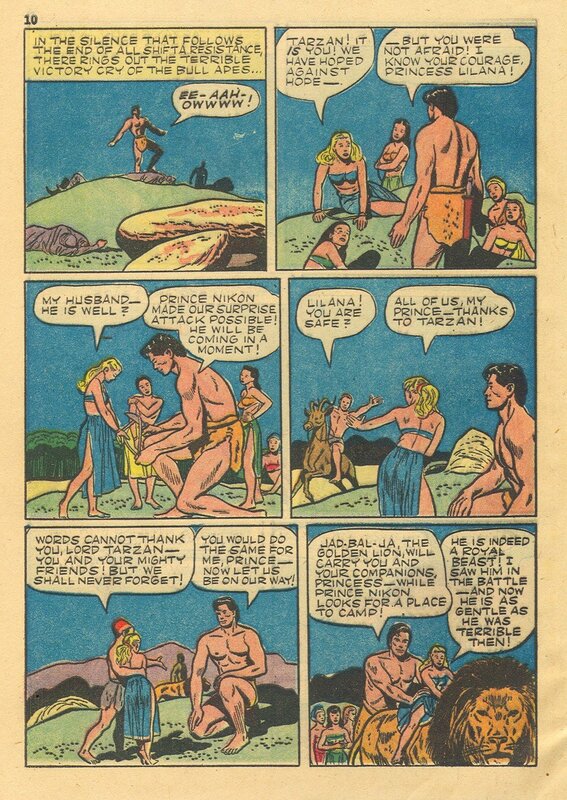 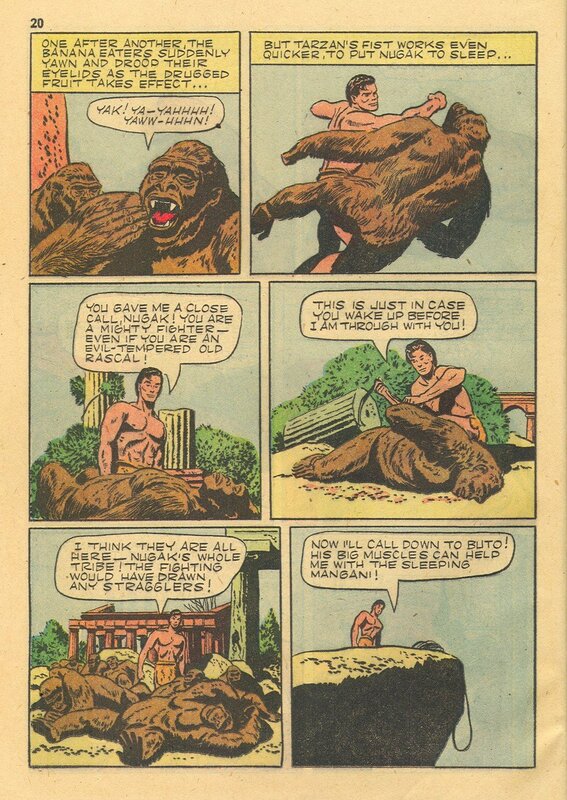 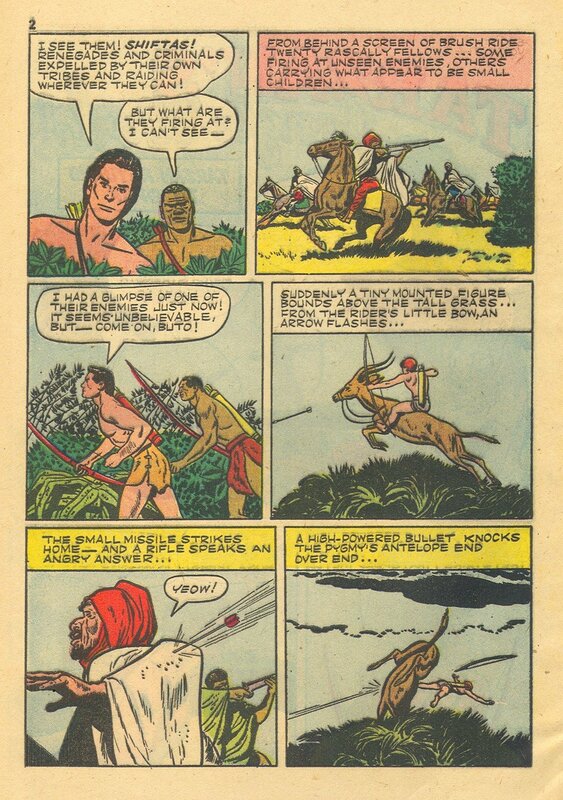 1st story: "Tarzan Returns to Opar"